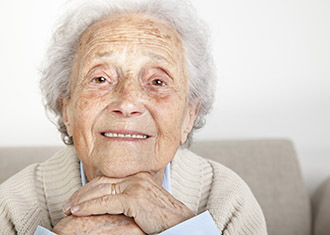 Featherbed Homecare has been providing private live in care and companionship to people in their own homes since 1986. Featherbed carers are special people with one main aim – to enhance your quality of life, giving you the emotional and physical support you need to live your life independently. Live in care is the best way to maintain your independence and enjoy your life within your own home. 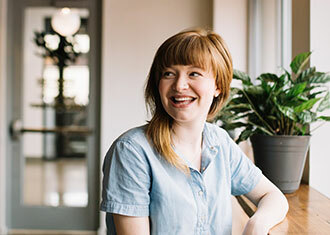 At Featherbed, we provide a reliable, personal and friendly service. Our home carers are well-known to us – many have been with us for years and are part of the family. Our biggest priority is providing you with excellent care and companionship. Some of our live in carers have nursing backgrounds, others hold NVQ qualifications, and we always look for something extra on top – a warm personality, compatibility, dedication and commitment. 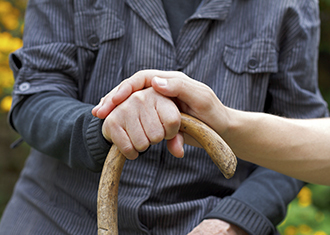 Our carers always respect every client’s dignity, privacy and independence. 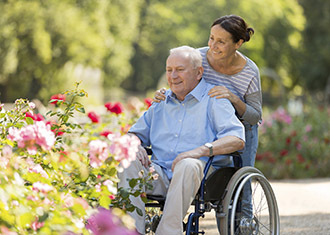 We always visit you in your home, hospital or care home as a first step. 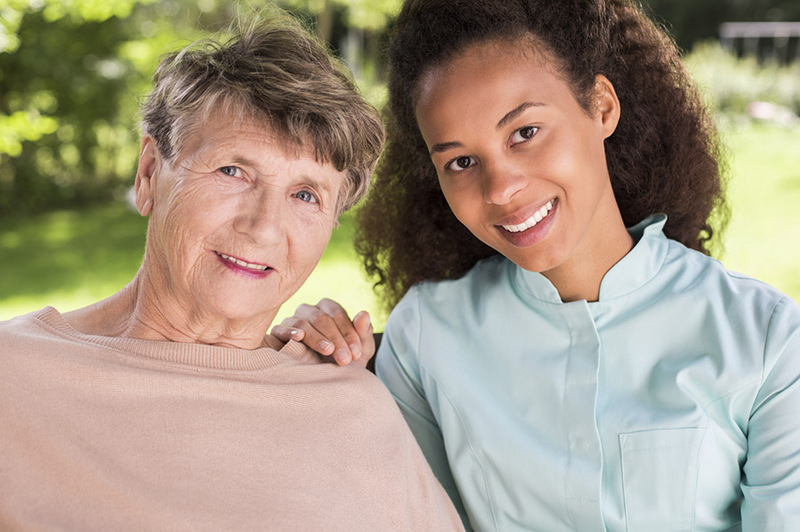 This makes sure we not only understand your individual needs, but that we also find exactly the right type of carer based on the type of care required. In addition to personal care, support and companionship they will help with light housework, laundry, cooking, shopping and looking after family pets. Our homecare services are available across the south west, including Dorset, Hampshire, Gloucestershire, Somerset and Wiltshire. We offer all types of care and support – from full-time, continuous live in homecare to respite care, sleepovers, and waking nights. 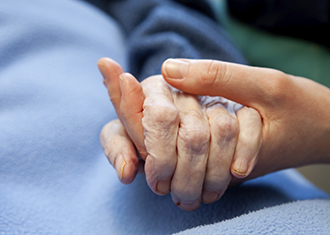 We offer live in care for various conditions and requirements, all defined by what you need. We pride ourselves on the fact that the majority of our clients come to Featherbed through the recommendation of other clients or their families. Covering the south & south west.